“It just seems like I get depressed each winter,” a close friend told me. My friend wasn’t going through a brief phase. 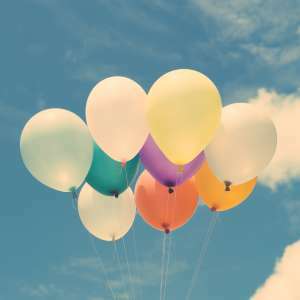 It was a recurring cycle of depression that severely affected her each winter. Seasonal Affective Disorder (SAD) is real. And it disrupts millions of Americans each year. 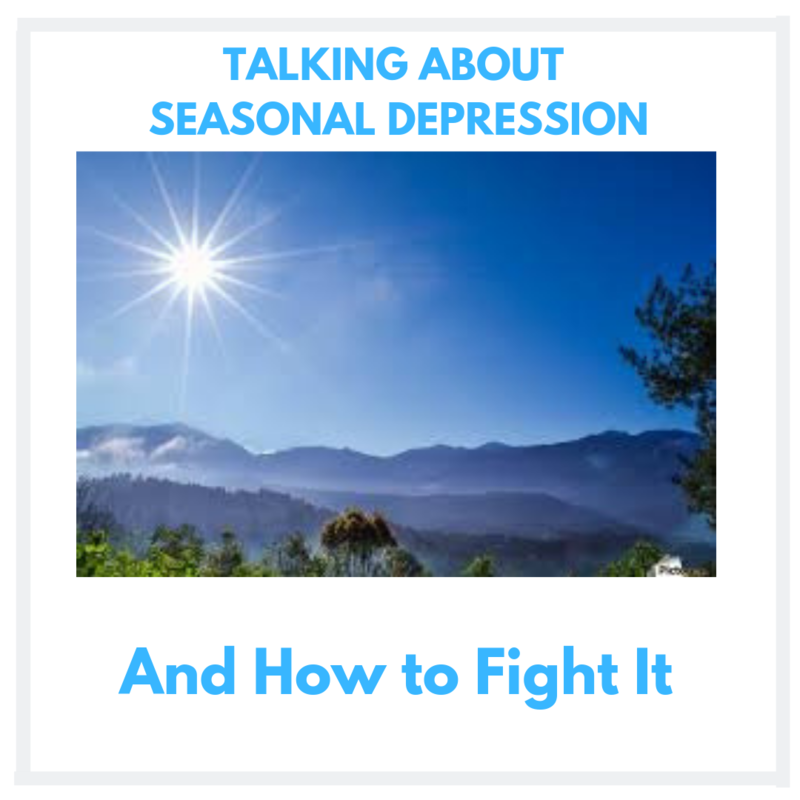 Seasonal Affective Disorder usually erupts … Continue reading "Talking About Seasonal Depression – And How to Fight It"